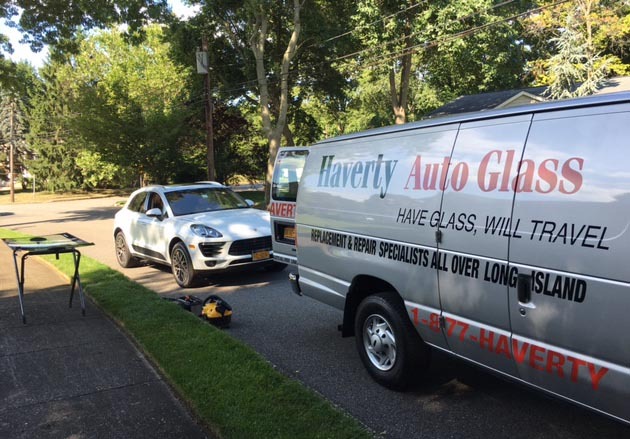 Haverty Auto Glass is willing to travel anywhere in Nassau and Suffolk on Long Island to deliver quality auto glass services to you. 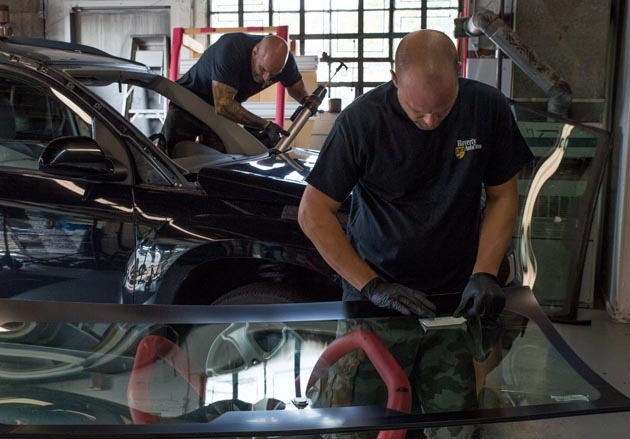 Family owned and operated for over 20 years, Haverty Auto Glass is committed to meeting all of your auto glass needs. We are proud to call Long Island home, and we will do whatever it takes to earn your trust and to prove that we are the best in the business. There is no car we can't do! We stand by our work 100%. We serve all of Long Island from Montauk to Queens. 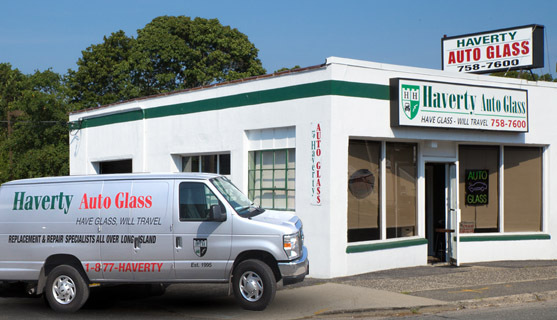 Contact us today and experience what Haverty Auto Glass has to offer! Auto glass installed for all makes, models & years. From high-end sports cars to trucks and SUVs, your satisfaction is guaranteed. Quality is important to us, and that's why we only use the best glass products. We always use OEM glass whenever possible. 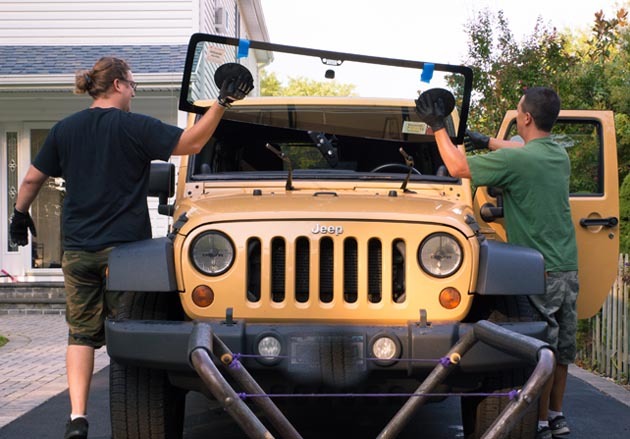 We are a mobile auto glass service company that is able to come to your location in Nassau and Suffolk. Call today for a free quote!